I made some additions to the original "Gujarati Theplas" by LuvBites. I added Palak, Jeera and other spices to make it more flavorsome. 1. Mix all the ingredients listed above including the oil into a dough. I used buttermilk for kneading as per the original recipe. 2. Once it became a dough, oil it again from the top and knead atleast 3 times. 3. Make small balls out of the dough and roll out as rotis. 4. Place on a hot griddle, roast and drizzle oil, to shallow fry the Theplas on medium-low heat. 5. 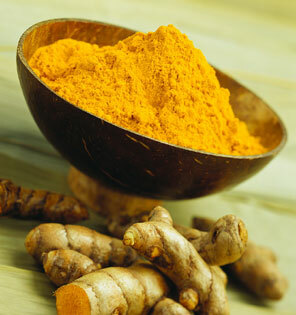 Serve with any kind of pickle or Masala Dahi. Masala Dahi: Dry roast some cumin seeds & black pepper. and make them into fine powder. Mix salt and this powder to well-beated curd to make Masala Dahi. 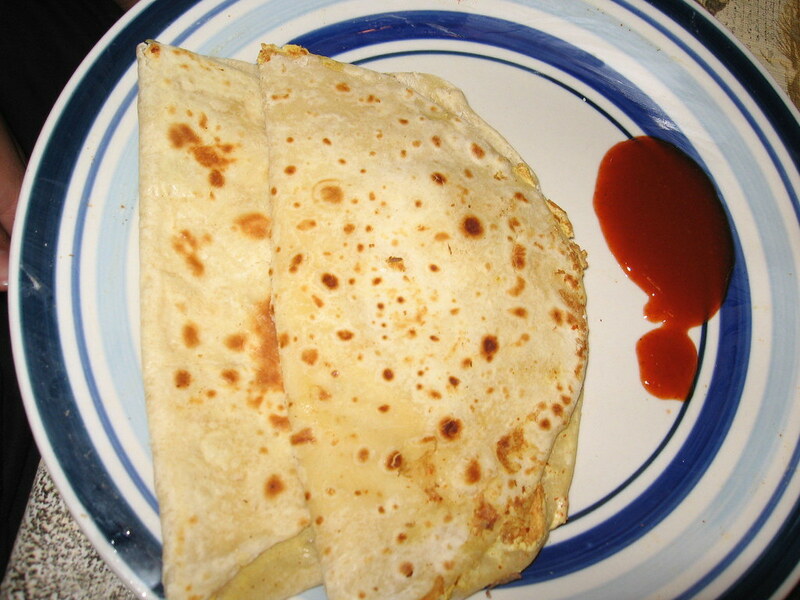 Continuing with life-savers, I bring to you a Malayasian recipe - "Roti Telur" or Egg Pastry Pancake. 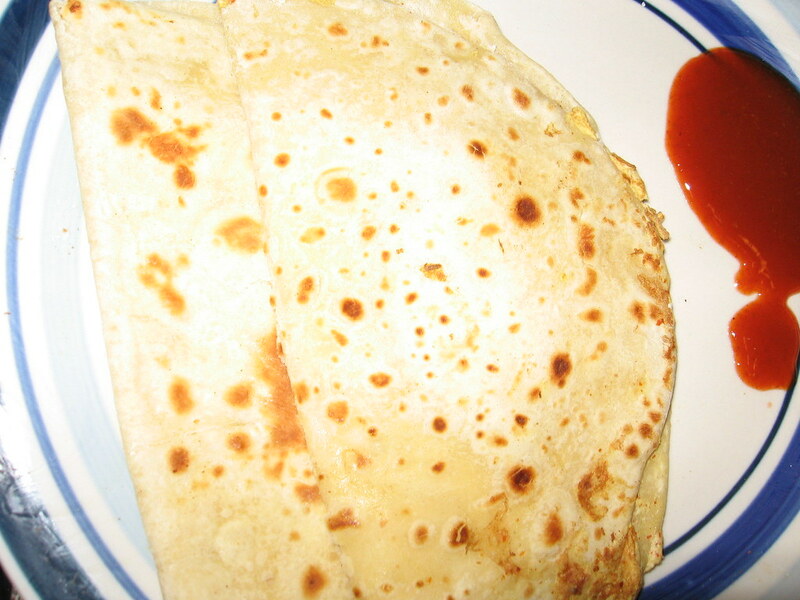 This original recipe of Roti Telur can be found here and here. 1. Mix salt to flour and knead it with milk. Keep aside for 2 hrs. 2. Meanwhile, in a bowl, beat the eggs and add salt, chilli powder, chillies, chopped onions, coriander, cumin seeds. Mix them well. 3. Take a small ball of dough, oil the work top with oil and work each ball into a very thin sheet - first flatten with your oiled palms, then thin it further by pulling the edges. 4. Preheat a griddle, grease well with oil/ghee- when hot put roti dough on it. 5. Now, gently pour the egg mixture on it and carefully spread over it. 6. 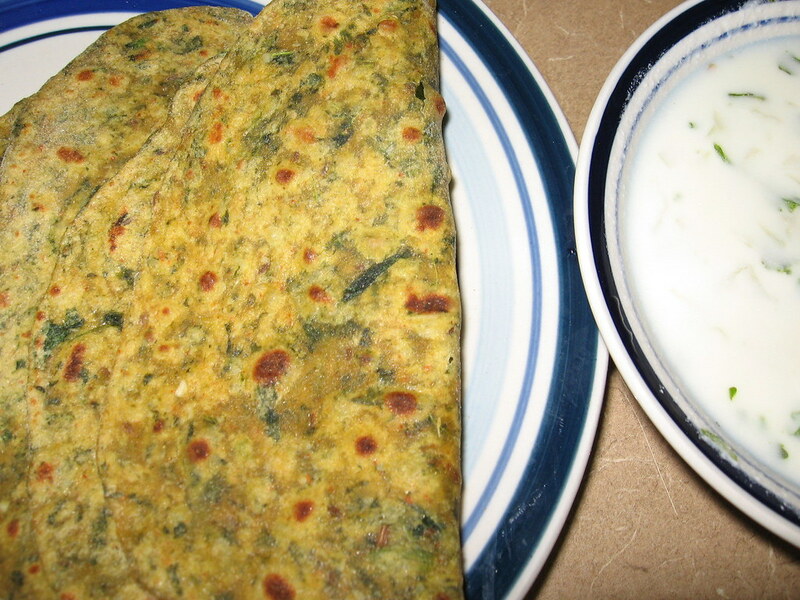 After 2 min, fold the edges of the roti dough over, just enough to seal the egg mixture in. 7. Cook 2-3 mins till golden brown. Lift Roti with a spatula, grease the griddle with a tsp of oil, cook the other side. At least there was something to look forward to, in that trip.. Sigh.. What a disappointment, I mean the match. I am not a big fan of besan. But a tbsp with atta shouldn't hurt. I will try this! nice entry. i too made indian bread for this event. @ Srivalli, Sia, Nags: Thanks folks for visiting my blog regularly and appreciating them. Now, I am looking forward for the Round-up of MBD..:)..
@ Rajitha : Thanks for your comments dear. @ Sandeepa: Do try them out sandeepa. They were a big hit yesterday when I made them. Theplas are great siri! Nice entry! Siri the akki rottis are as soft as chapathis. It takes two three trials before perfecting! Hi Siri! 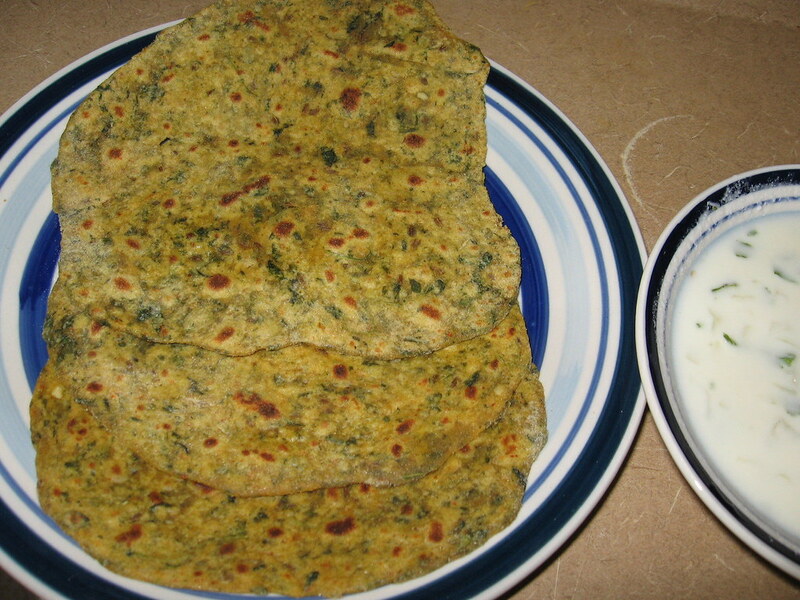 both types of rotis looks delicious. Great entries dear. Thanks for sharing.